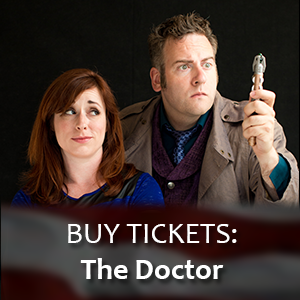 “Where No Man” Holiday Ticket Sale! Posted on November 26, 2014 by admin | Comments Off on “Where No Man” Holiday Ticket Sale! One weekend only holiday sale starts Thanksgiving morning at 12:01 AM! 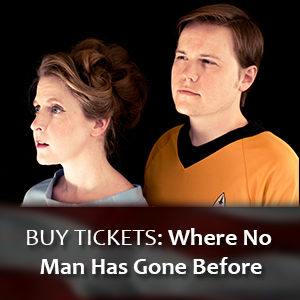 We’ve never run a major sale for our original hit Star Trek improvised parody, Where No Man Has Gone Before – those houses have been filling up since 2011. But in appreciation for these many years, we’re running a very special promotion for 4 days only: Friday November 28 through December 1st. 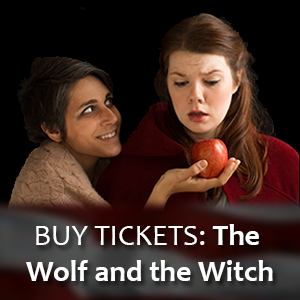 The sale is valid for all of our January performance dates – January 8, 9, 10, or 11 at Theatre Off Jackson in Seattle’s International District. All fees are included in the prices above. There is no limit to the number of tickets purchased. Remember, these prices are only good this weekend and expire at 11:59 PM on December 1st! Comments Off on “Where No Man” Holiday Ticket Sale!